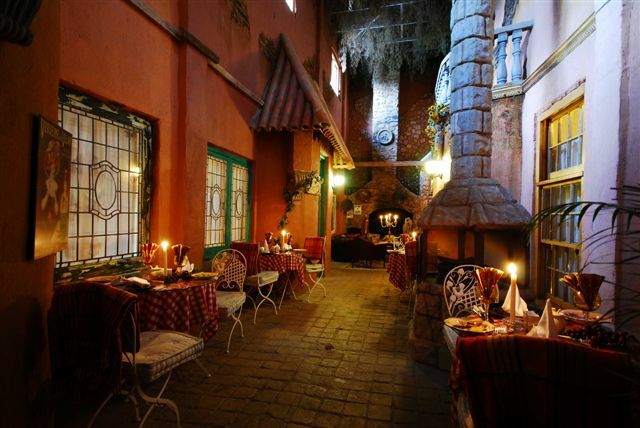 7 beautiful French suites running off a quaint street cafe/bistro with large fireplaces, murals and a fountain. 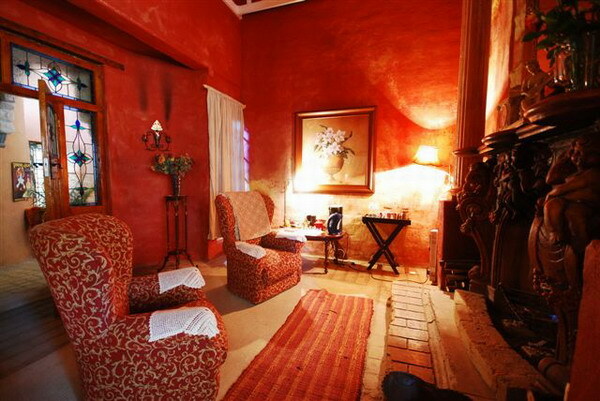 2x Full body hot stone therapy massages at our ZEN SPA. 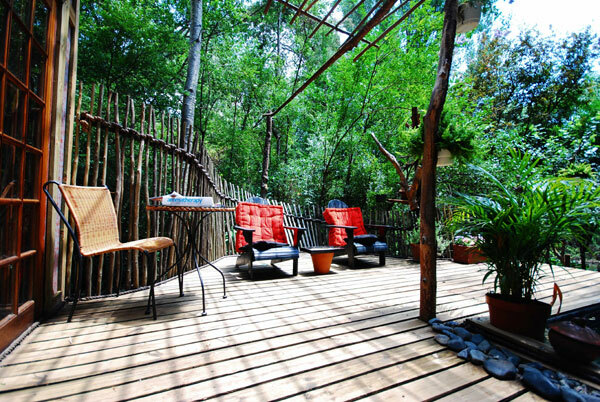 @ R4400 for 2 NIGHTS Easter special per couple. @ R4800 for 2 NIGHTS Easter special per couple. 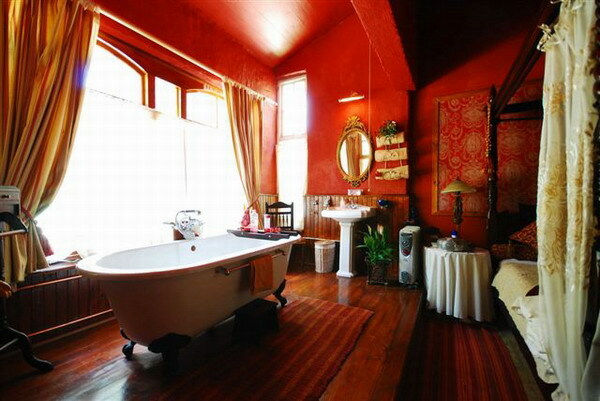 @ R3900 for 2 NIGHTS Easter per special couple. Book directly with Marguerite Gotthard to find out more on special romantic packages, including tip-to-toe massages and brunch picnics down by the river. La Provence is a unique concept of 7 French suites (set in the beautiful Magalies valley on the berg river just below the infamous Mount Grace), built inside the beautiful old stone studio of well known sculptor Charles Gotthard. A wonderful venue for a group of people wanting to have a great get together, lots of fun and games with an old vintage ‘chef truck’ done up as a pub supplying the necessary beverages such as ports, sherries, hot chocolates, Irish coffees. At the bottom end of the street at the big fireplace we’ve placed 3 big leather couches, perfect for having fun with the the games we supply, and a good bottle of wine or port from the ‘truck stop’, enjoying the company of good friends or new friends. The other end has a small French courtyard, complete with a beautiful 3tier fountain etc. , perfect for a small private wedding! 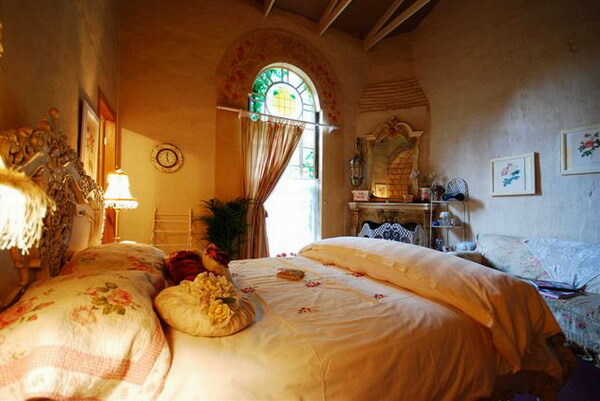 If you would like to indulge in our most wonderful FRENCH FOUR POSTER beds, romantic bathrooms with antique Victorian baths (this is by request only), beautiful antique furniture pieces, hand embroidered linen and exquisite attention to detail, all this makes for an unforgettable weekend for those who still love 'a touch of French romance', without having to travel all the way to Europe! 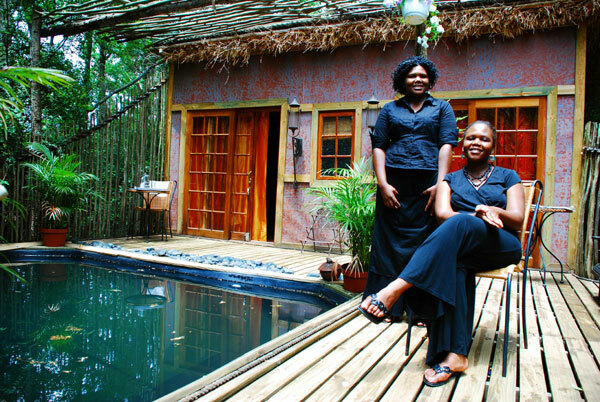 For those who need extra TLC we’ve opened a ZEN forest spa, built on a wooden deck with a black splash pool, set in the forest overlooking the berg river, with 2 therapists, we specialize in body massages, hot stone therapy, Indian head massages and foot massages! Set in 6acres of park gardens at “Out of Africa” guest house, also with 5 double storey thatched cottages( accommodating 14 people) in the beautiful Magaliesburg valley on the river, on alternative mornings we pack scrumptious brunch baskets for a breakfast with a difference down by the river, a beautiful tranquil 6 acres of park gardens setting, perfect to relax and get away from it all! With our travels in France, we found the most wonderful antiques and ideas on our visit to ‘PROVENCE’ so we’ve come back and are enjoying every minute of creating the new version of our dream guest village to give you a most fantastic experience!! Please give us the opportunity to give you a wonderful weekend in a very creative venue, very personal and homely touches with delicious food and french artifacts, for an experience never to be forgotten! Looking forward to having you with us! !